Thank you for your honesty! 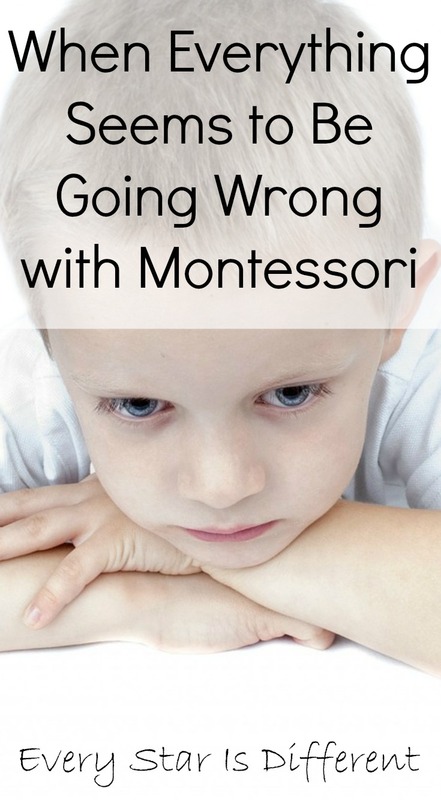 I love your blog, as an inexperienced Montessori homeschooling mom. 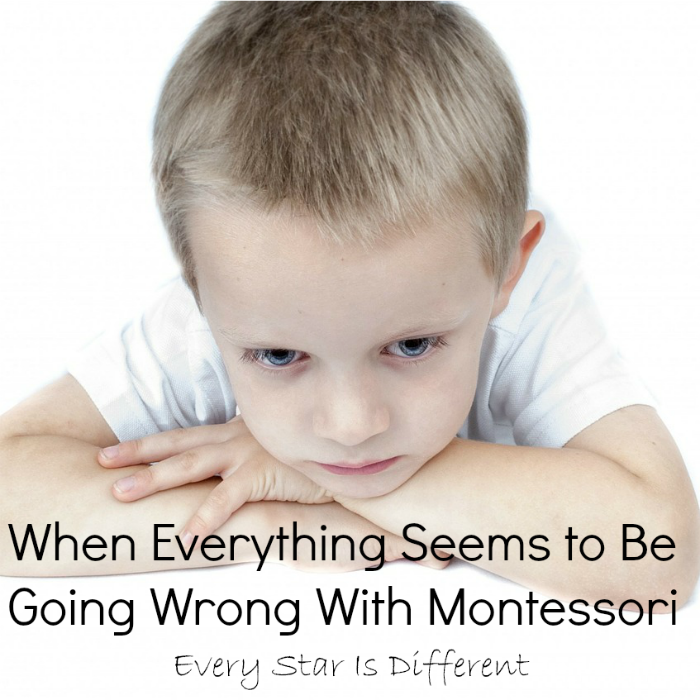 It can be a totally different world with special needs kiddos, and hard for me to know the quickest way to continue on the right path for my situation. 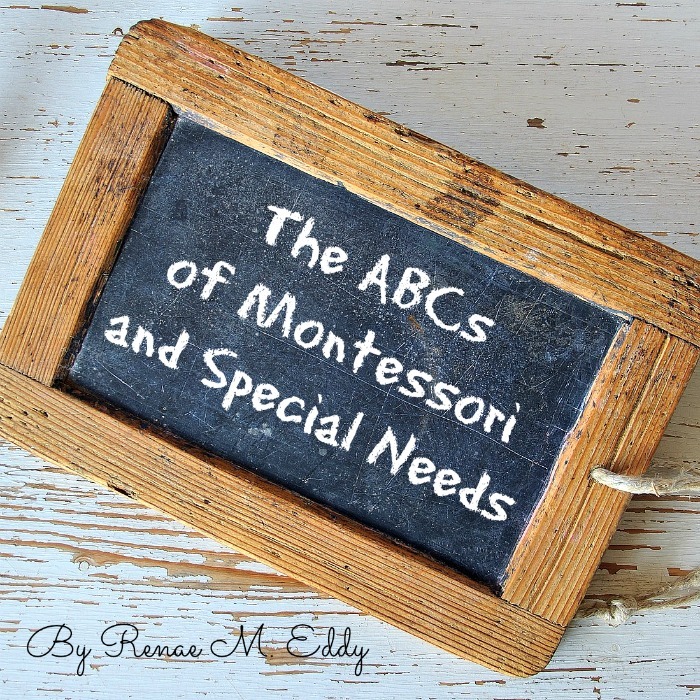 Thank you very much for this share, and your printable resources! 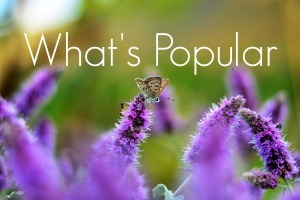 Would you consider doing a couple posts about how to normalize younger special needs children, and when you start with them? 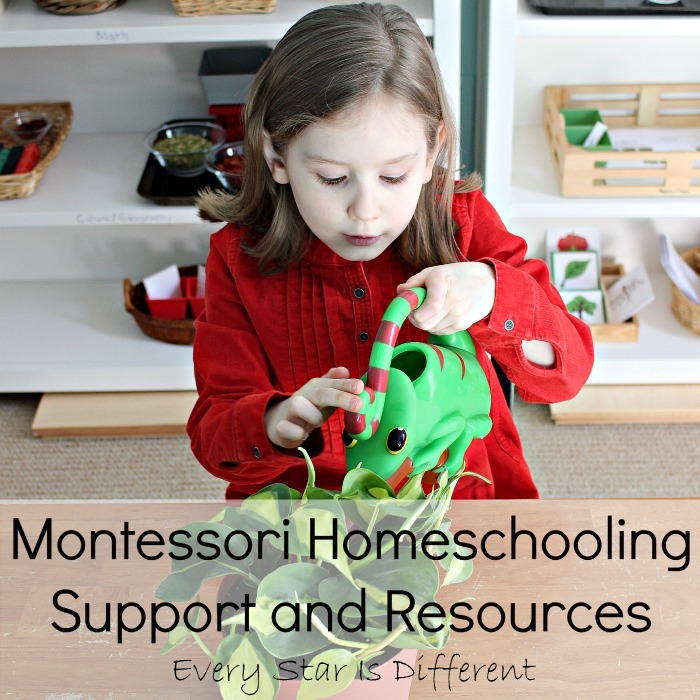 More about tips and tricks to working with special needs and Montessori homeschooling? Dealing with rigidity? It can be difficult to find information like this, and I don't have an experienced Montessori mentor.....Thank you for your consideration! 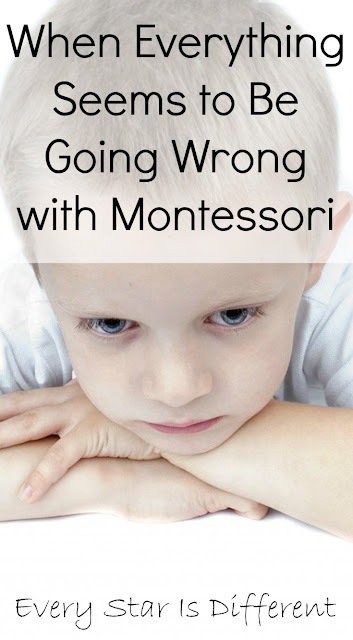 We have a very mixed age Montessori classroom at home, with a part-time 4yo (he does some play-school away from home & is beginning school at home 3 hrs/day 2x week) & 11yo that was pulled from school only a year ago. One is special needs and one has a learning difference & working through very low self-esteem associated with school career. We have an O.T. 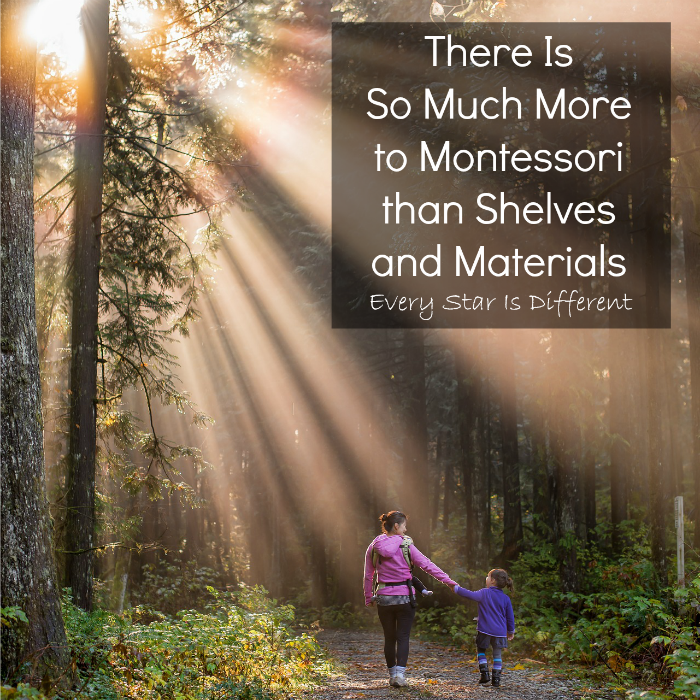 and tutoring therapist, but it is a struggle to find the resources as a homeschooling Montessori mom to specials that we need to answer all the questions, as I am sure you know! 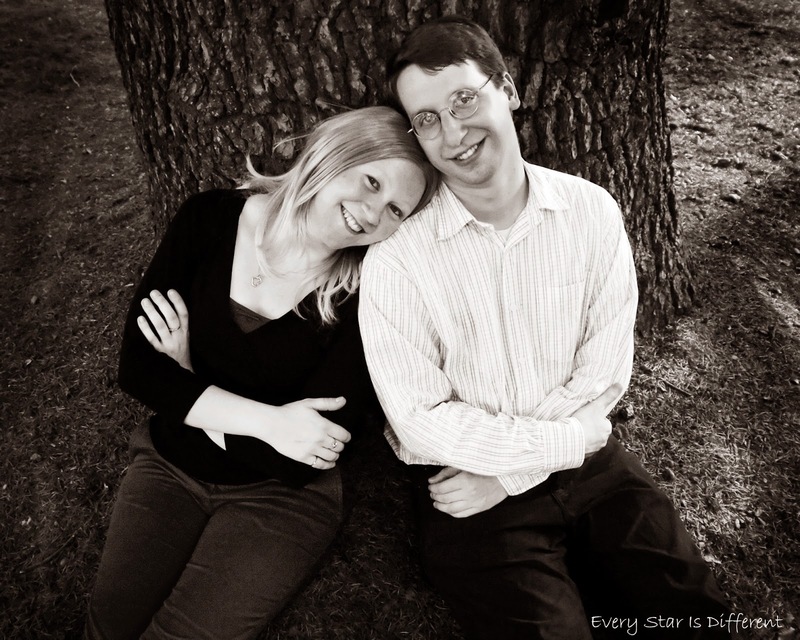 Thank you for all your hard work & information and resources on your blog! Posting anonymously to protect the identity of our kiddos.